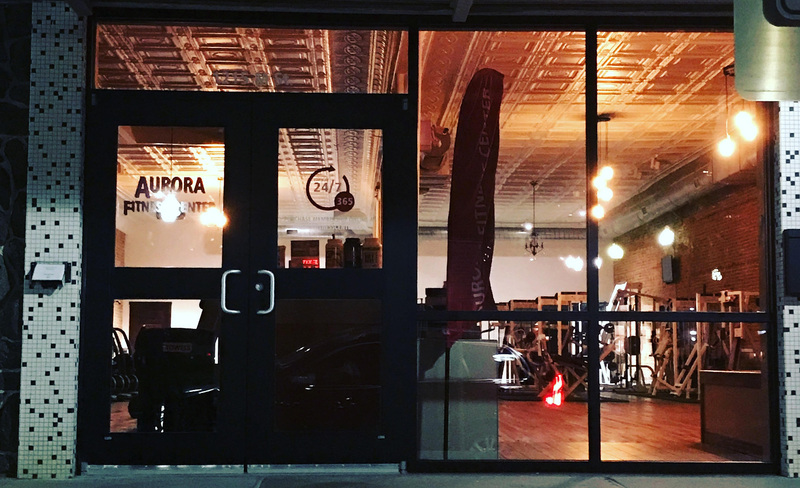 We had the opportunity to chat with Sara Sutherland, owner of Aurora Fitness Center- a 24 hour gym in Aurora Nebraska, about her business and how RhinoFit has affected business. Sara holds an MBA as well as the following credentials: ACE Certified Personal Trainer and Sports Conditioning Specialist, Magnum Nutraceuticals Athlete, Precision Nutrition Level 2 Certified Coach, and POUND Pro. Johnny Rhino: Thank you for taking the time to talk with us, we love to connect with our customers and learn more about their businesses. Could you tell us about your business and the clients you serve? 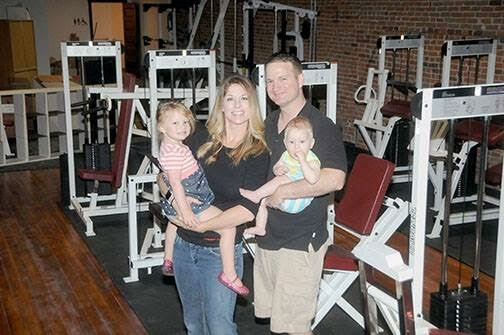 Aurora Fitness Center: The Aurora Fitness Center is a 24×7 fitness facility that is open 365 days per year. It is our goal to make Aurora and the surrounding communities the most active and healthy in Nebraska. We strive to provide big city amenities with small town charm and look forward to sharing our journey with every resident! We serve members that are as young as 14 on up! Johnny Rhino: What sets your gym apart from other gyms? Aurora Fitness Center: Our 24×7 access is really important to allow members the opportunity to workout at any time of day based on what works best for their schedule. We have utilization around the clock! We also just expanded and relocated in a historical building right in the heart of town on the main square. It gives the gym a new feel that is fun to spend time at. Johnny Rhino: How does RhinoFit fit within the long-term vision of the company? Aurora Fitness Center: Before RhinoFit, we did everything on paper. We knew that with the move to the new location that we wanted to take everything electronic and go entirely paperless. When selecting a system to partner with, RhinoFit quickly came to the top of the list and we would not be more pleased with what it has done for our business. Johnny Rhino: Which RhinoFit features do you find most useful for your gym? Aurora Fitness Center: The 24×7 barcode system has been an amazing feature for us. Members can access their barcode directly from their account within the RhinoFit app and right there at the time of scanning, the system checks their account to make sure they are active. 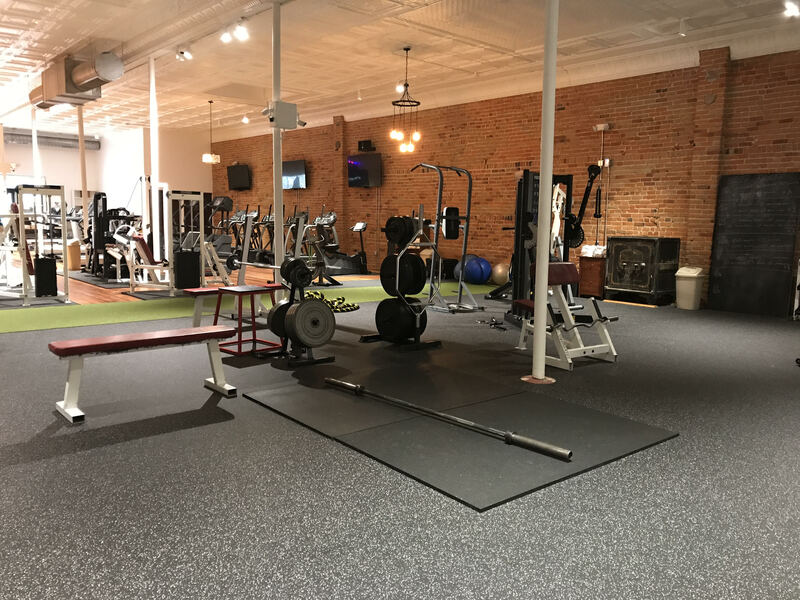 We also do not have regular employees at the gym, so empowering our members with the ability to self select memberships from our website, renew from the app and then also gain access into the facility without us physically having to go to the gym has been a game changer in how we are able to more efficiently own the facility. We also do love the connection with Gulf Management Systems to be able to process payments directly from inside RhinoFit as well.